Planning your wedding is an exciting time for you and your spouse. However, with the excitement comes anxiety and nervousness. 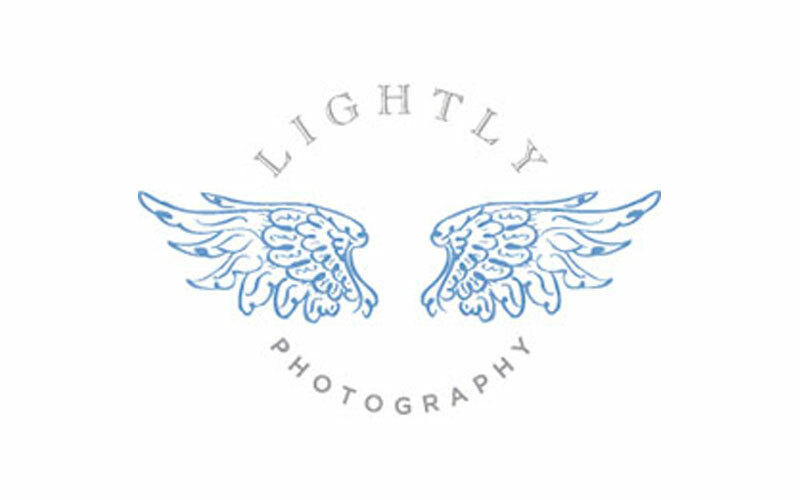 You want everything to be perfect on your big day, and that’s why DFW Photography is here to make this a reality. A bridal session is a photo session of a couple or a bride on a day before their wedding day. A bridal photography session in DFW is an excellent way for couples who have concerns about how photography will impact their big day. It’s also a perfect time for the couple to have a unique setting if they are not planning to have their wedding at the exact location. If you’d love to spend time with your family and friends and wouldn’t want to be whisked away for a photography session, this session is a great idea to get as many awesome shots as a couple. The bridal portrait session began in Europe and is an old tradition that is now popular. In this session, a bride schedules a photo session which occurs before the wedding. She can have her makeup and hair done by the same person and have her wedding dress on. The photos were stored in a large case and kept secret. However, the images were later displayed during the wedding reception. 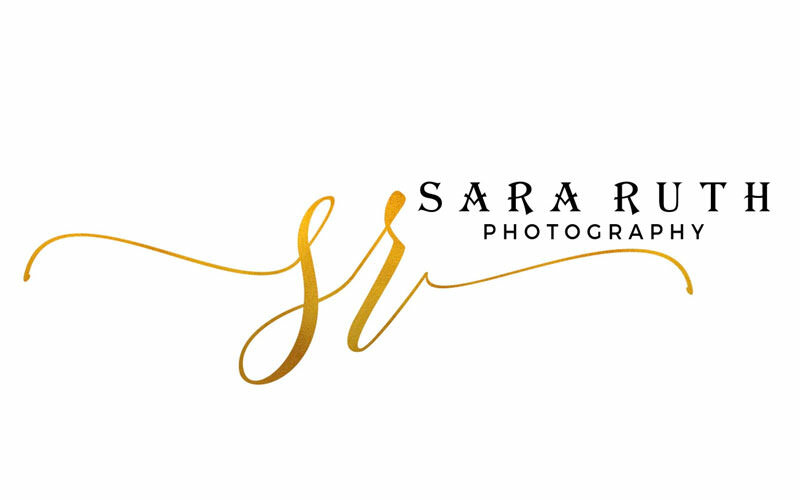 Why Should You Consider a Bridal Photography Session? It’s all comes down to personal choice when it comes to having your bridals done. However, you’ll be surprised to learn the reasons why a bridal session could be beneficial. Below are some fantastic reasons on why you should schedule a bridal portrait session. This is one session that allows you to capture exciting photos without pressure. Although you will still have a chance to have photos taken of you at your wedding, a bridal portrait session in Dallas gives you a time to feel special without the hustle of a wedding. Your work is to look amazing. What’s more, it’s a fun session to forget about everything and capture beautiful memories. A bridal session enables you to see what your big day will look like. It’s a time to see how your makeup and hair will blend with your dress. Also, it’s the best time to decide on what to change that doesn’t look like what you wanted or imagined. Going for a bridal photography session makes it easy to determine if the wedding gown needs some adjustments, decide if your makeup needs to be different, or if your hairstyle needs some tweaks to match your wedding dress. Posing for photos doesn’t come naturally for everyone. Fortunately, the bridal portrait session gives you one-on-one time with your photographer, which gives you ample time to practice posing and moving on your big day. If you’re nervous about how your photos will turn out, this session allows you to get comfortable and be a pro on your wedding day. A bridal photography session is an excellent time to have a sneak peek of what your big day will look like. It’s also the best time to be creative and get comfortable. 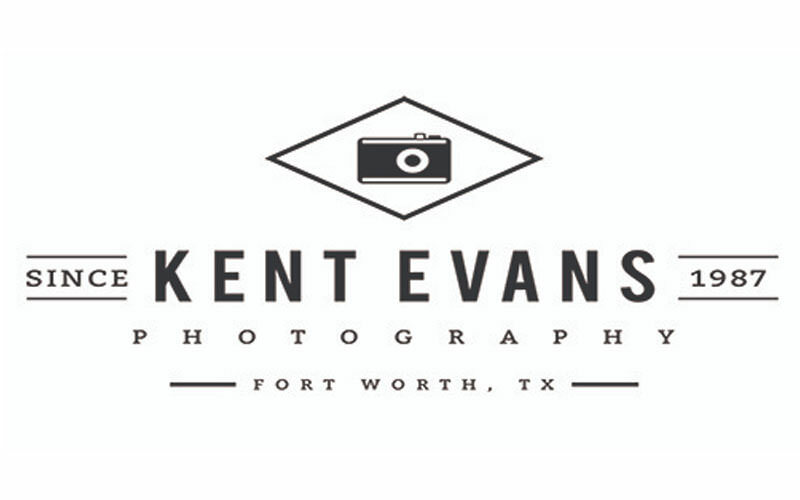 Working with one of the DFW bridal photographers will make your wedding day extra special when you hand out these portraits as gifts to your parents.